When Sidonie-Gabrielle Colette arrived in Paris in 1893, few guessed that the 20-year-old from Burgandy would go on to become one of the most notorious and exuberant personalities of fin-de-siècle Paris. 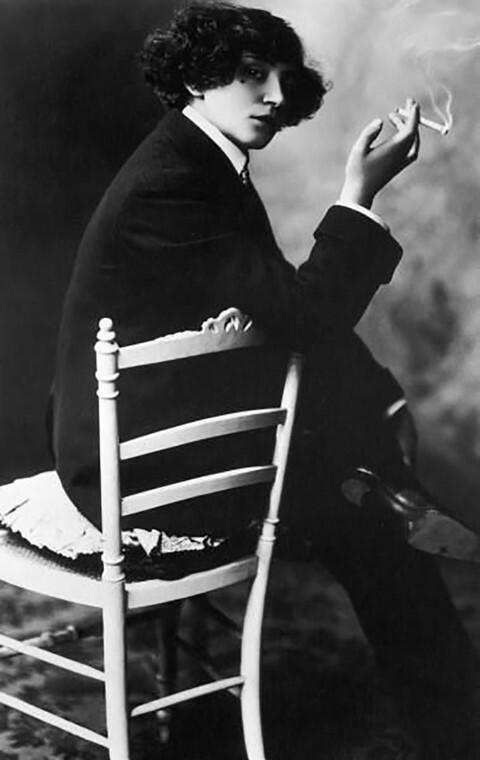 Colette was a French novelist and performer, best known for her book Gigi, the basis of the film of the same title. On the 3rd of January 1907 Colette performed at the Moulin Rouge alongside her then lover Missy, aka the Marquise de Morny. Their pantomime show was called Egyptian Dream and on its first night was greeted with boos from an outraged audience. The next day the Chief of Police threatened to close down the cabaret if Egyptian Dream was performed again. The scandal came from the portrayal of two women openly living together and kissing on stage, while one of them dressed as a man – and this was famously how the two women lived off the stage. The stage was bombarded with coins, orange peels, tins of sweets and cloves of garlic (the word garlic being an insult for lesbian) while one audience member could be heard shouting “A bas les gousses!” (Down with the dykes!). Dressed in a costume that recalled the half-naked, man-eating Salomes, from the paintings by German artist Franz Von Stuck, Colette provoked without fear, informing an interviewer from Le Journal that they did not intend to be intimidated and would continue performing for the whole scheduled run. Colette is directly credited with the discovery of a young, then unknown Audrey Hepburn. Colette was being pushed in her wheelchair through the lobby of a hotel while sipping liqueur, when the chair was blocked by a group of actors, technicians and their film equipment working on the film Monte Carlo Baby. The chair got tangled in some wires, inciting the wrath of the director Jean Boyer who quickly fell silent when he saw who was seated in the chair. Colette, unperturbed by the events unfolding around her, noticed a girl in the background taking advantage of the commotion to dance with some musicians off to the side, and, impressed by her elegant awkwardness declared, "Voilà! There is my Gigi!." By the 1920s, 87% of a cinema audience was made up of women, and Colette envisaged a cinema where women and children were the viewers, not men. With her fiercely original way of reviewing, Colette rewrote cinema for women by coming up with her own language for film criticism. Her style was deliberately "feminine," using domestic metaphors to tap into things ignored by her male contemporaries, like when she praised Mae West, admiring the way in which she “does not get married at the end of the film, does not die, does not take the road to exile”. 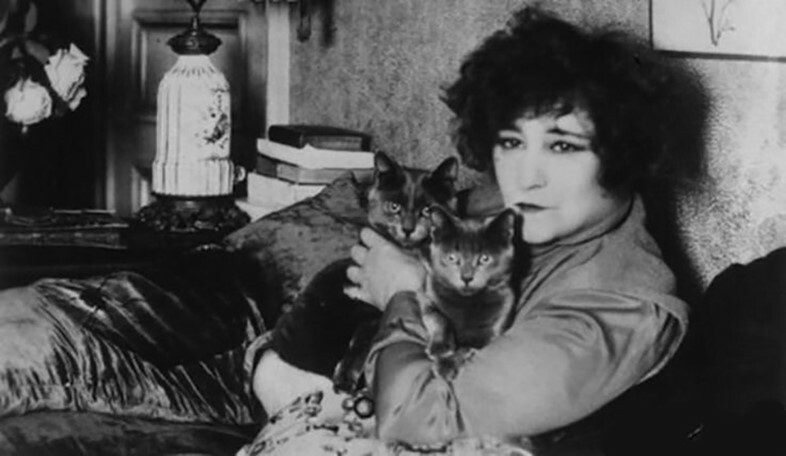 Colette, according to the London Review of Books was “the frizzle-headed Cat Woman of 20th-century French writing.” Colette’s fiction, letters and memoirs are full of serious observations about cats and dogs. She wrote Dialogues de Bêtes, a collection of one-act plays with two characters, Kiki-La-Doucette, a cat and Toby-Chien, a dog. The loves, losses, desires and dreams of these animal characters are written with the same acute and lyrical sensualism as her humans. La Chatte (The Cat) is Colette’s curious novella about a complicated three-way relationship between a cat called Saha, a woman and a man. Alain is so in love with the cat that at one stage “on the cool expanse of the sheets” with Saha “purring full-throatedly”, he suggestively sighs, “Ah! Saha. Our nights…”– a feline love-affair that comes to threaten his approaching wedding. As a schoolgirl Colette insisted on being called by her last name, a European practice normally extended only to boys, and a tradition she continued into her adult life. 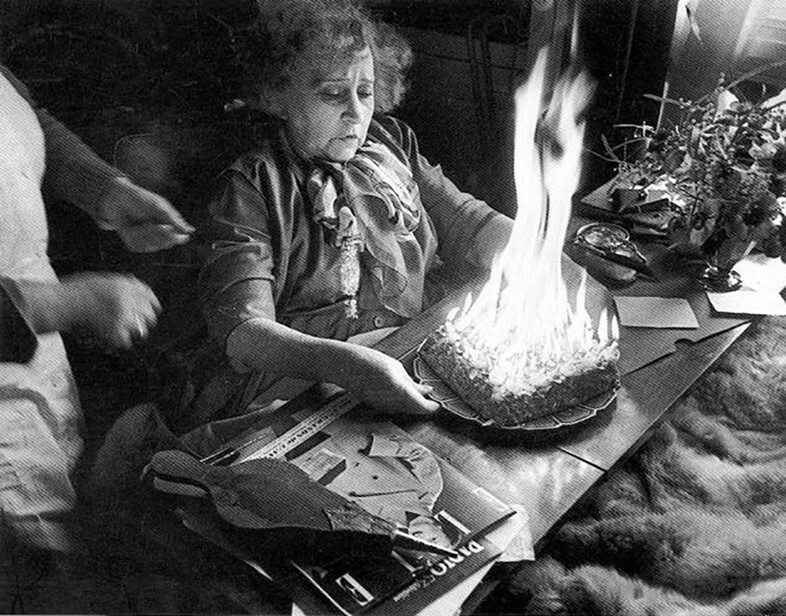 Colette remains the only well-known woman writer of the 20th century who is universally referred to by her surname. Colette's first novels were credited to her husband's name, 'Willy' - and under her pen name, Willy became one of the best-publicised bohemians of early 1900s Paris. 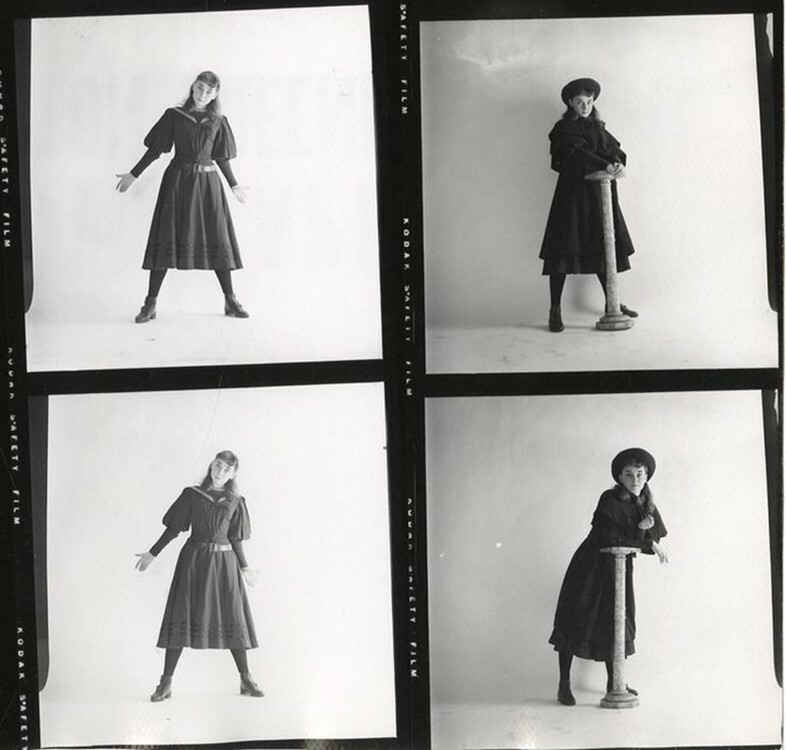 It was a crafty disguise, and one that allowed her to continue writing in the way she did after she left the pen-name behond, and returned to Colette. Sometimes you have to cheat the rules, if you want to win.